In honor of St. Patrick’s Day, one travel tip. It is true what they say. 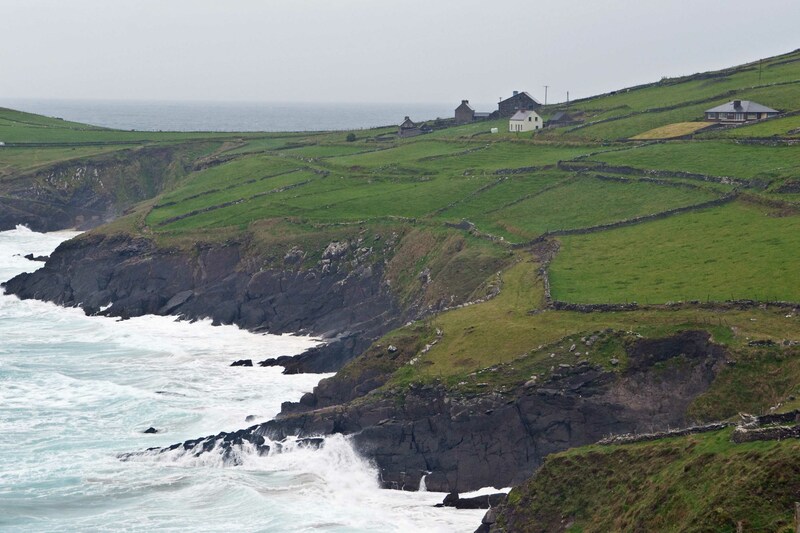 Skip the Ring of Kerry and head for Dingle Peninsula instead. Less tourists, same gorgeous scenery. This entry was posted in Travel and tagged Ireland. Bookmark the permalink.